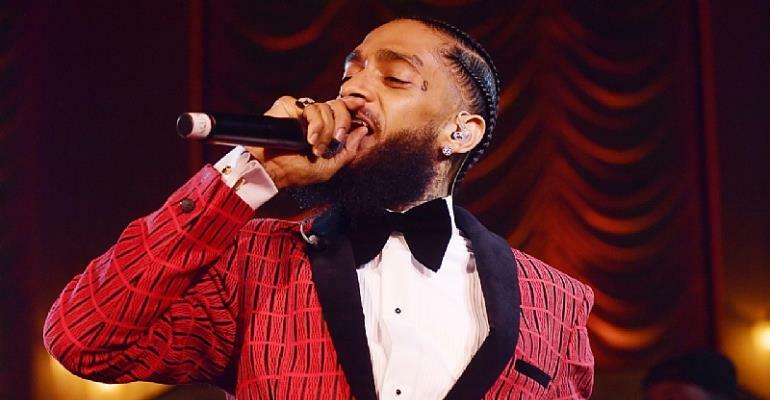 Nipsey Hussle's album Victory Lap received a nomination for best rap album at this year's Grammy Awards. "We have no suspect info at this time and will provide more details as they become available," said the Los Angeles Police Department. Rihanna was among the artists who were shocked by the news, tweeting "my spirit is shaken by this". "I grew up in gang culture," he told the Los Angeles Times in a 2018 interview. "We dealt with death, with murder. It was like living in a war zone, where people die on these blocks and everybody is a little bit immune to it." Earlier on Sunday, he had tweeted: "Having strong enemies is a blessing."